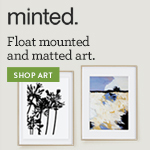 Minted has teamed up with West Elm for their most recent Art Challenge. Voting is currently taking place and selected winners will have the chance to be sold at West Elm! 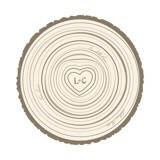 Here are a few of my entries paired with some of my fav West Elm items.